We all are using the headphones, it might be in the ear or over the ear for listening the songs and other audio files. We want to buy better headphones, which are available in the budget and delivers best quality music, with less amount of noise and stylish also. This time we bring a complete range of the best headphones within $200. The FOSTEX TE-05 in the ear headphone which offering high audio performance for its class. 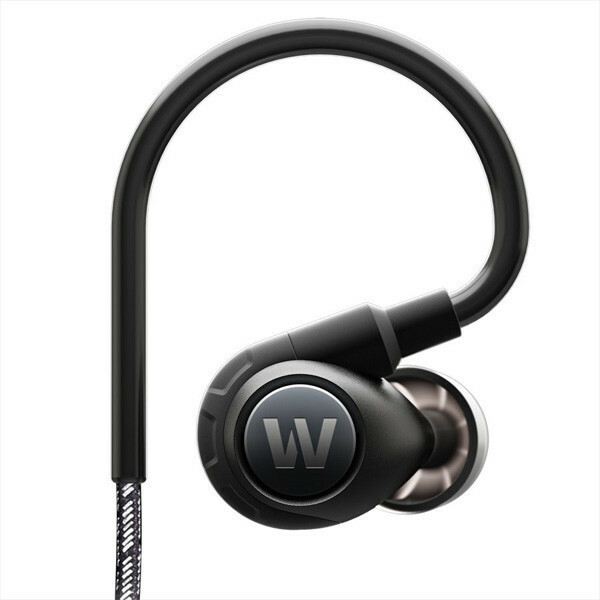 These headphones are available in $149.99 It is also Fostex’ first detachable connector headphones, which were offered an easy cable replacement. Also possibility to upgrade the cable for use with smart phones and portable music players. These headphones are available in four sizes. These headphones are coming with Machined aluminum housing Detachable, OFC cable and Dynamic drivers with neodymium magnets. 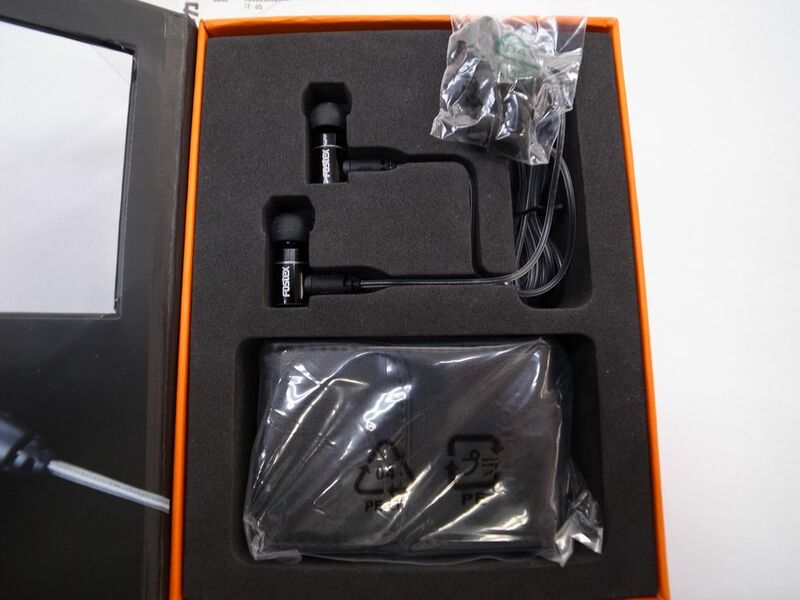 The leather casing provides more comfort to the user with better sound quality. KLIPSCH IMAGE X7I has come to with ceramic design which gives a sleek as it is a strong design to the handset. These handsets are available at a price of $199.00. The Full-range armature drivers of the headphones deliver deep bass with clear mids and crisp highs straight to your head. A three-button remote and mic let you control phone calls and playlists with the push of a button or the sound of your voice. The headset comes complete with five sizes of our patented oval tips, user can customize his fit and connect with his favorite artists on select Apple products. The latest version provides flat cables with are tangled free. 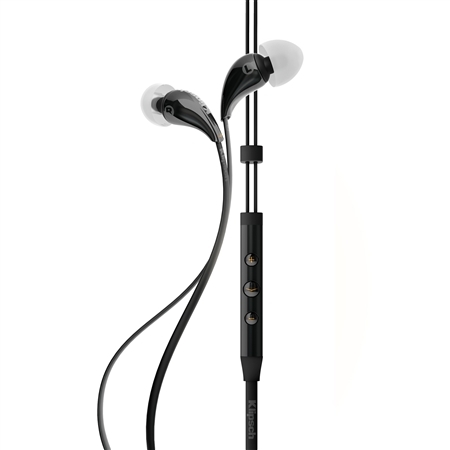 KLIPSCH IMAGE X7 headset has 3 button remote for full music + voice control on select Apple products. It is Patented oval ear tips provide comfortable wear and enhanced bass. The Full-range balanced armature driver deliver deep bass, clear mids, + crisp highs. The perfect seal keeps your music in and blocks outside noise. We all like to take our music everywhere we can. 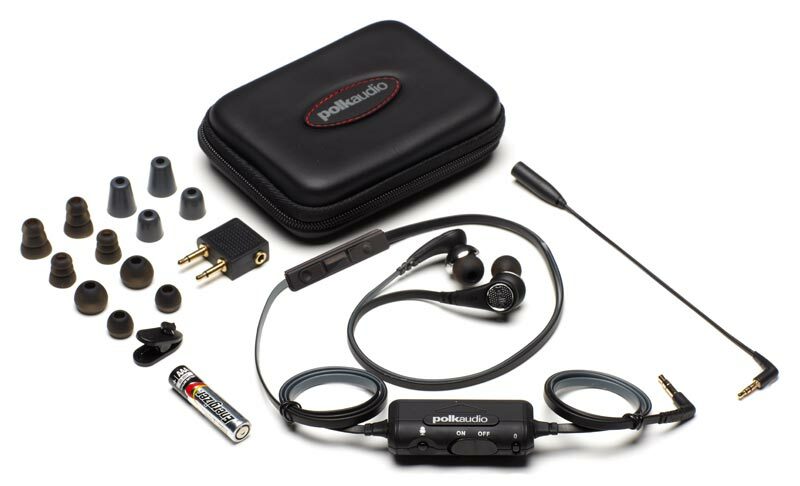 The Polk Audio UltraFocus 6000i headphones deliver on both counts. A compact, in-ear design means these pocket-sized headphones can accompany you everywhere. Their powerful noise-canceling circuitry prevents external distractions from encroaching on your favorite tunes. And because they’ve got Polk’s highly respected audio pedigree behind them, you can count on plenty of detail, clarity, and punch from whatever music you feed these ultra-portable noise-canceling headphones. These Headphones are available in the market at a price of $149.99. These headphones are basically designed for those guys, who are living a more active lifestyle, and enjoy getting out of the house, then you need a sweet soundtrack to keep you going. The Westone Adventure Series ALPHA is specifically designed to deliver your tunes. The headphones are Boasting a magnesium uni-body earpiece construction, water resistant earpiece and cable housing, iOS compatible reflective cabling for high visibility in evening conditions and patented Westone eartips for superior fit these rugged earphones promise not to disappoint.B-Stock pair has scratched/scuffed paint on both earpieces. These Headphones are available in the market at a price of $199.99. Gigabyte’s new GTX 1080 card is way too Slick to use!